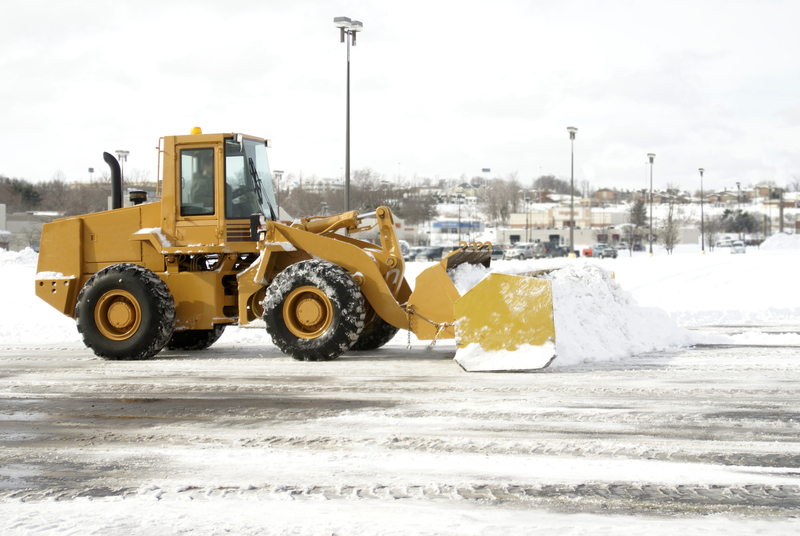 If you’re a business owner or property manager in DuPage County, be sure to prepare for freezing temperatures long before winter arrives by hiring the right commercial snow removal company. Put safety first by reducing your organization’s chance of being exposed to snow or ice-related hazards such as slips, falls, traffic accidents, and property damage. When interviewing contractors to handle commercial snow and ice removal services, there are certain questions you should be sure to ask. Will the company inspect your site before the season to develop a snow removal service plan that is right for your property? The team at Landscape Creations visits each business to make sure the best and most efficient snow management plan is in place long before you need it. Does the snow removal company have the right equipment for the size and scope of your property? You should feel confident that the company has the right equipment, enough available equipment, and personnel to get the job done. Ask about the company’s workload to make sure they aren’t overbooked. Will they be able to service your property promptly so that there is no interruption of your business? Landscape Creations takes on a limited number of new contracts in order to ensure prompt, dedicated service and constant communication. How many years of experience does the commercial snow removal company have? Landscape Creations has been providing snow plowing, snow removal, and de-icing services to the DuPage County area for over 15 years. Which type of commercial properties does the contractor have experience with? Landscape Creations services commercial, industrial sites, office complexes, medical centers, shopping centers, townhomes, and condominium associations. How will the company charge for snow and ice removal? Will you be charged a flat rate for the season or per service (only being charged for the work that is completed)? Landscape Creations charges per service. This means that you are only charged for the work that is completed. Will the work be done in a timely fashion so that there is no downtime or any safety issues? Landscape Creations works around the clock, 24 hours a day/7 days a week, throughout winter storms to make sure snow plowing, shoveling, and salting takes place with no downtime to your business or facility. 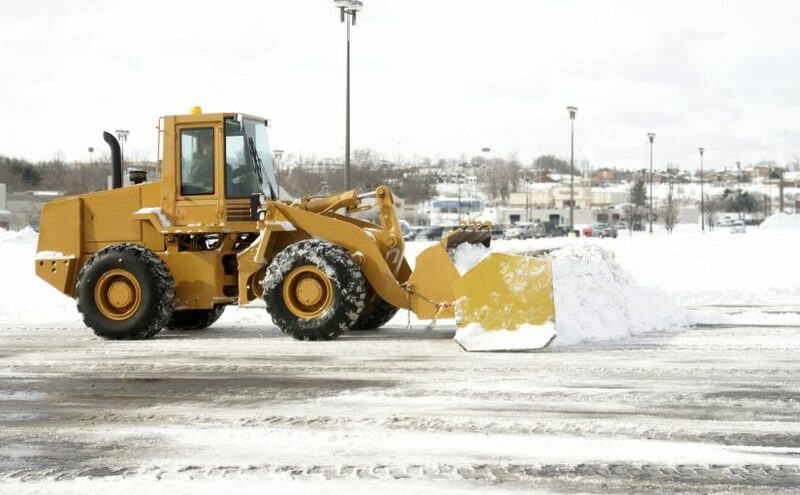 Find out what our current commercial snow removal customers think about our services, and then call us at (630) 932-8966 for a free snow removal estimate.